Appointed by Council (2005-). Treasurer (2009-). Non-executive director Falkland Island Holdings plc (2005-). Non-executive director Amati VCT 2 plc and predecessor companies (2005-). Chairman, PASNAS, University of Southampton (2002-2005), continues as trustee. 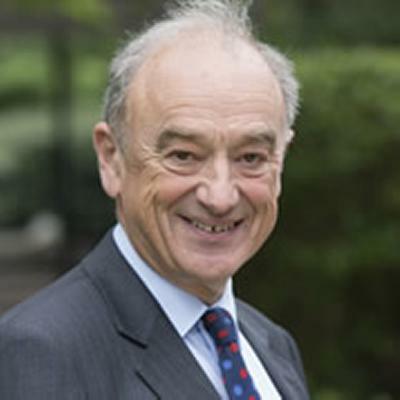 Trustee Wessex Medical Research (2008-2014), Chairman from 2010. Has previously served as non-executive chairman of Beale plc (2004-2011); Conder Environmental plc (2000-2007); Advantage Business Group (2004-2007); and Southern Vectis plc (1999-2005). Trustee Marwell Preservation Trust Limited (1999-2005). Partner KPMG 1984-1998, and managing partner of Southampton office 1988-1998.